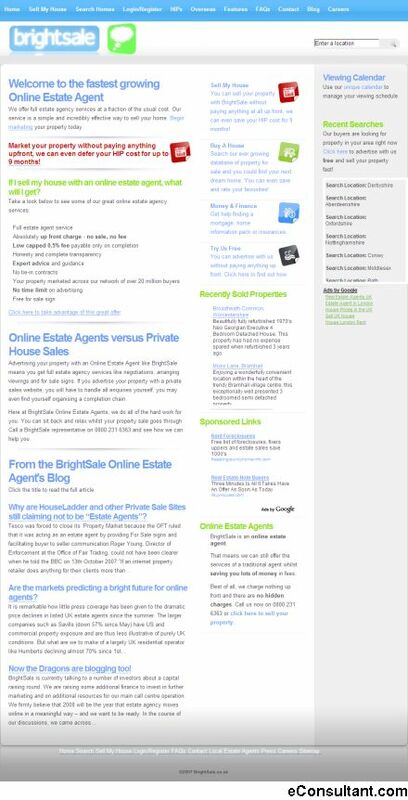 Description : BrightSale allowing the community to post, edit and control their own ads and sale of their property. Viewings can be arranged through the intelligent AJAX powered calender system, users can even talk directly with each other using the messaging system. BrightSale trust our users enough to allow them to communicate in this way, and so far it has proved incredibly successful.